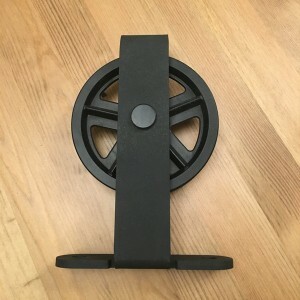 Pass thickness testing of powder coating. 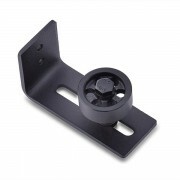 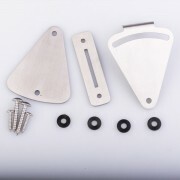 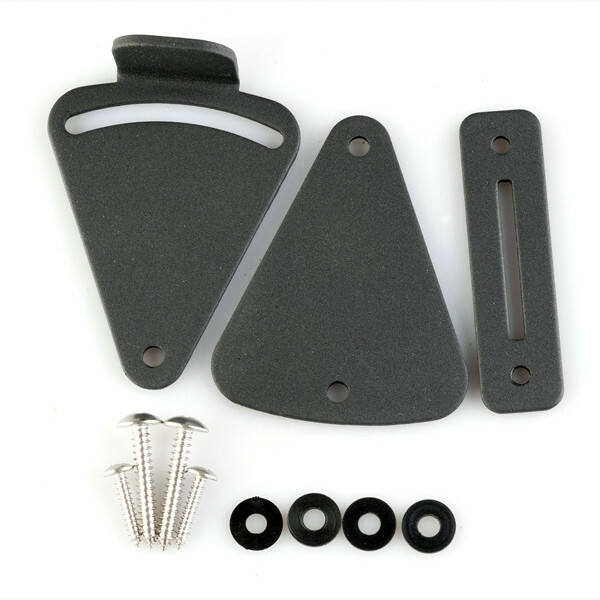 This bypass door hardware comes with beautiful wheels, customizable flat straps, and a smooth roll that works well with any door setup. We offer 5 years warranty for whole set. 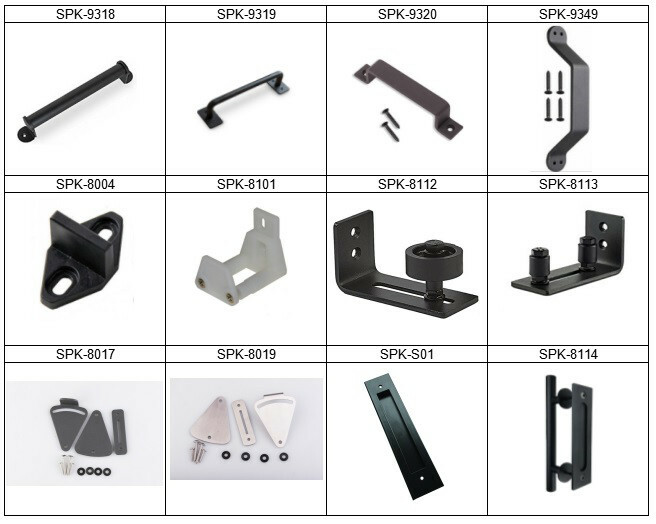 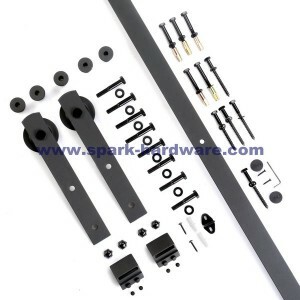 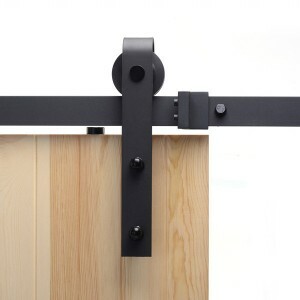 Our barn door kit is widely used for high-end villa, office and hotel projects. 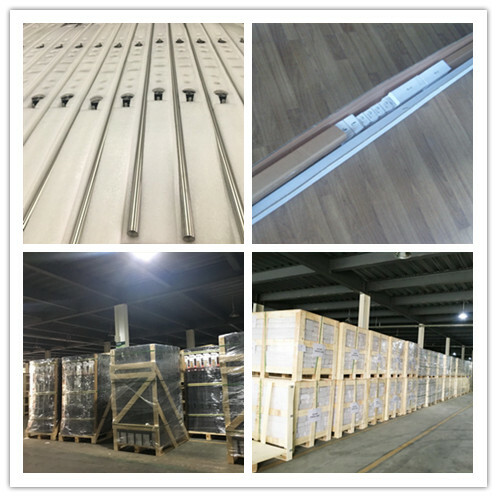 Smooth operation, super quiet, easy installation, visual elegance, transforming your space to be the most popular sliding door hardware. 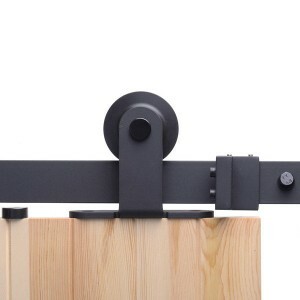 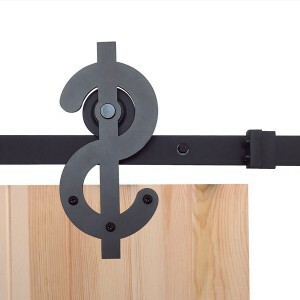 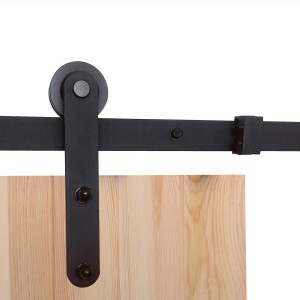 This sliding barn door hardware is the classic style, most universally purchased. 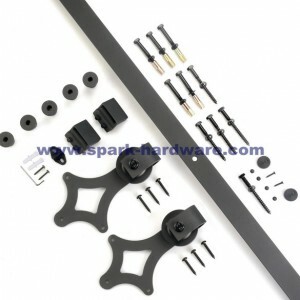 We offer 5 years warranty for whole set. 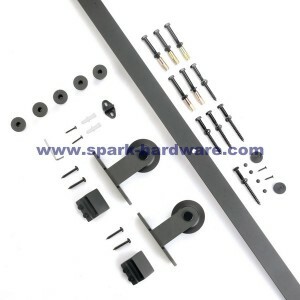 Our barn door kit is widely used for high-end villa, office and hotel projects. 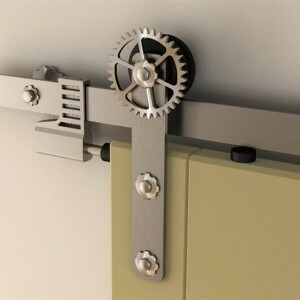 Smooth operation, super quiet, easy installation, visual elegance, transforming your space to be the most popular sliding door hardware. 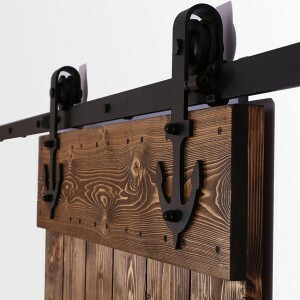 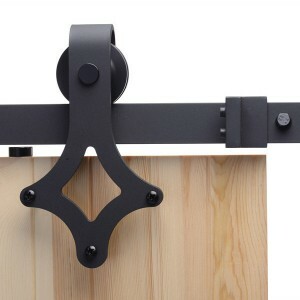 This barn door track hardware is the vintage style for creative decorating. 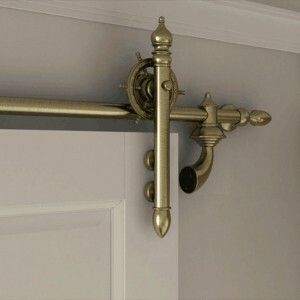 It is practical and aesthetic.We offer 5 years warranty for whole set. 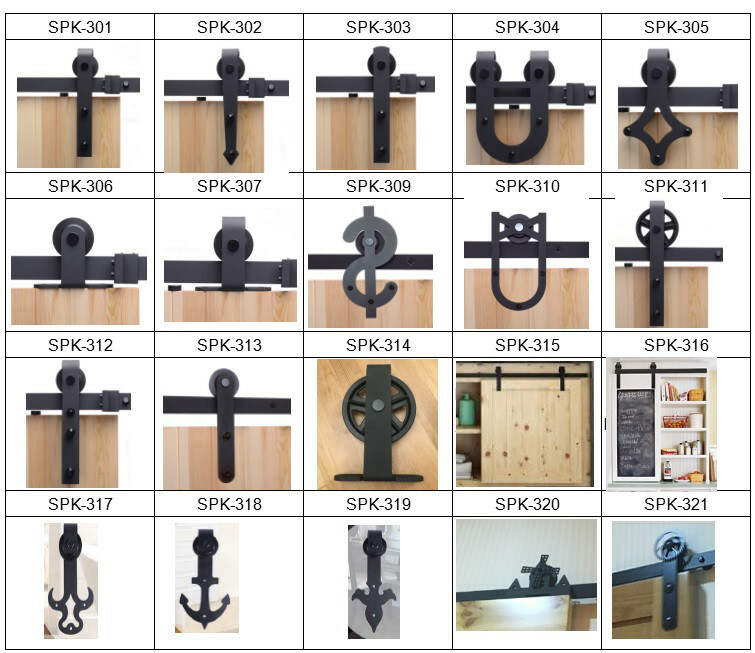 Our barn door kit is widely used for high-end villa, office and hotel projects. 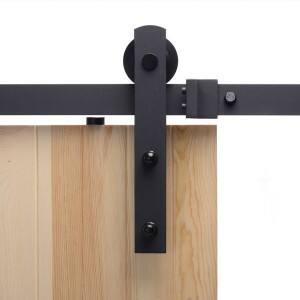 Smooth operation, super quiet, easy installation, visual elegance, transforming your space to be the most popular sliding door hardware.